Established in 1991, Crowhurst Gale is a local independent estate agent built on recommendation and repeat business. At Crowhurst Gale our philosophy is to combine all of the traditional values you would expect from a well-established firm, with modern marketing techniques to create not only an efficient business, but also one that stands out from our competitors as a prominent force in the local property market.  With over 25 years of experience, we have developed an extensive knowledge of the local property market, with a strong history in residential sales. We practise in accordance with the best professional disciplines and ethics of this profession and are committed to providing our clients with individual high quality advice based on the wealth of experience of our friendly, dedicated team. We pride ourselves on delivering award winning customer care to each and every one of our clients and believe that no other estate agent will try harder to ensure that your property purchase or sale is achieved to your satisfaction. Crowhurst Gale provide a service that allows you to leave as much of the home move experience to us, from the first day of marketing, to the day you move. We can be on hand to help you organise all areas, from removals and tradesmen to solicitors, surveyors and mortgages. Our priority is to achieve a successful sale in a timescale that suits your needs and for the optimum price.  We treat every client and property as an individual and aim to achieve the best results possible.